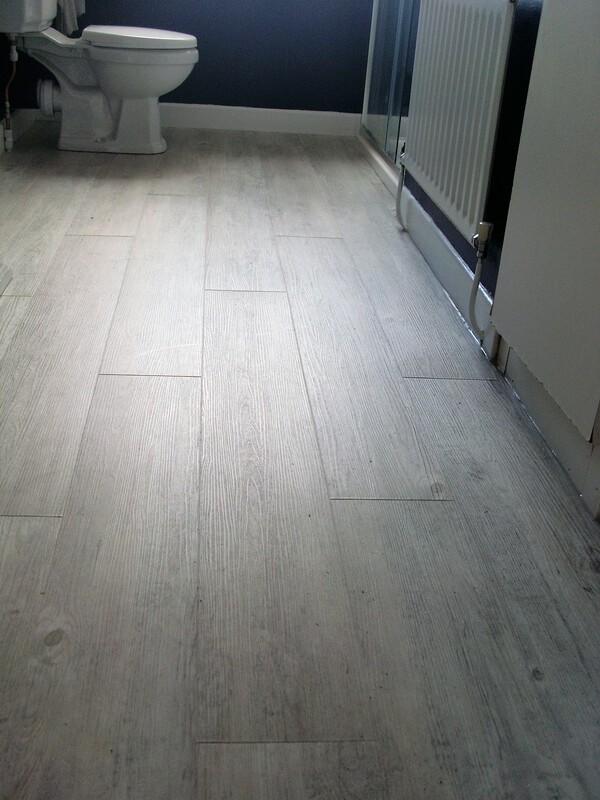 Our Smoked Oak is very popular with anyone looking for a neutral timber-effect floor design. 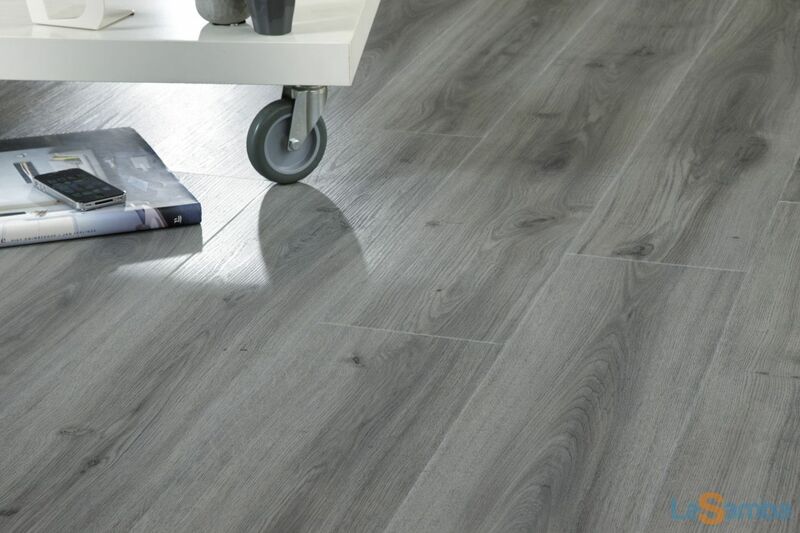 As with all our Clever Click flooring, it can be fitted without underlining or adhesive, offers slip resistance (DIN 51130 R9/R10), scratch resistance (EN 660-2 Class T), and comes with a 20-year residential guarantee. 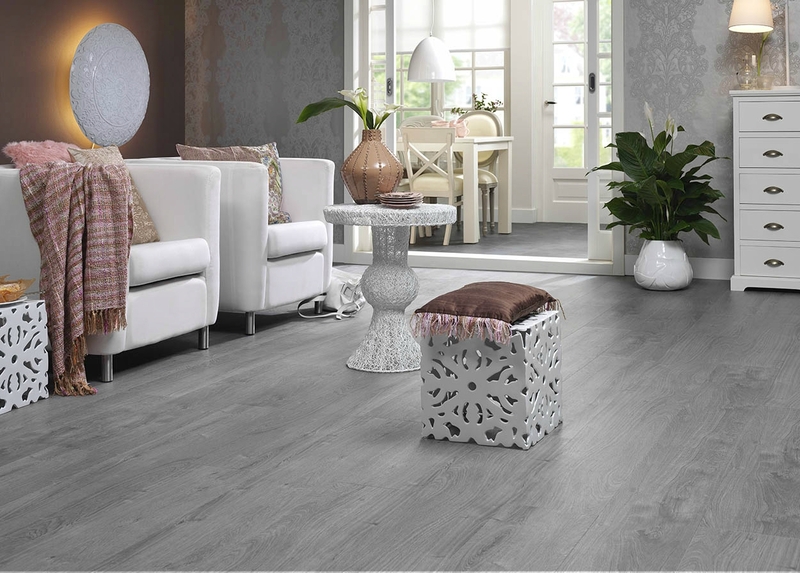 Call us on (056) 775 2866 or click here to learn more about our Clever Click flooring range.